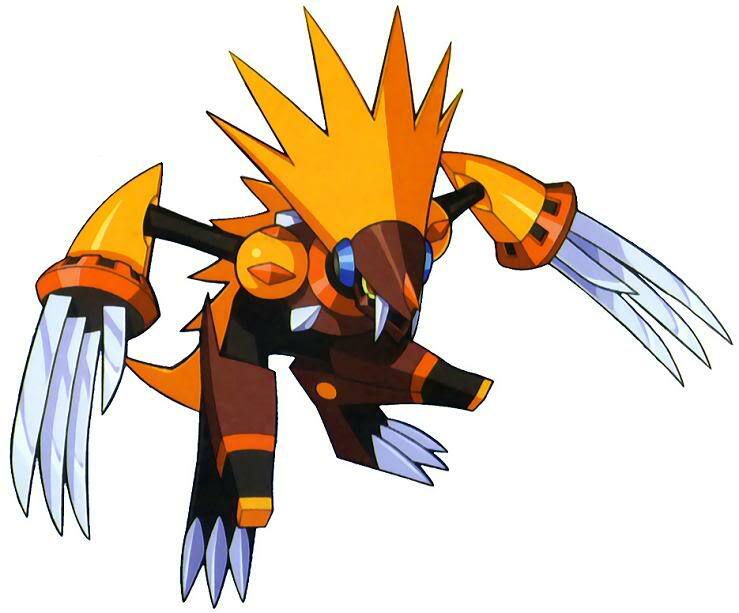 Suggested by Megapot Savageman is a very fast netnavi and one who was even able to keep up with speedy opponents like Megaman and Protoman. In his dark energy state, he received a massive power and speed boost. 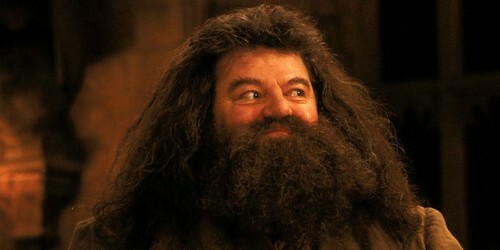 Hagrid won’t even have time to let out a yell or anything like that. His reaction times aren’t quick enough for him to handle such a speedy foe. Savageman wins. This entry was posted in Battles, Hagrid Battles, Savageman Battles and tagged Hagrid, Savageman by dreager1. Bookmark the permalink.